First 36' Out Island Walk Around Delivery Scheduled for May, 2016! The 36' Out Island Walk Around is scheduled for delivery this coming May, 2016. Once delivered, this model is sure to revolutionize the industry with it's unparalleled style and class. We can almost guarantee that once it hits the waters in May, it is sure to turn heads! 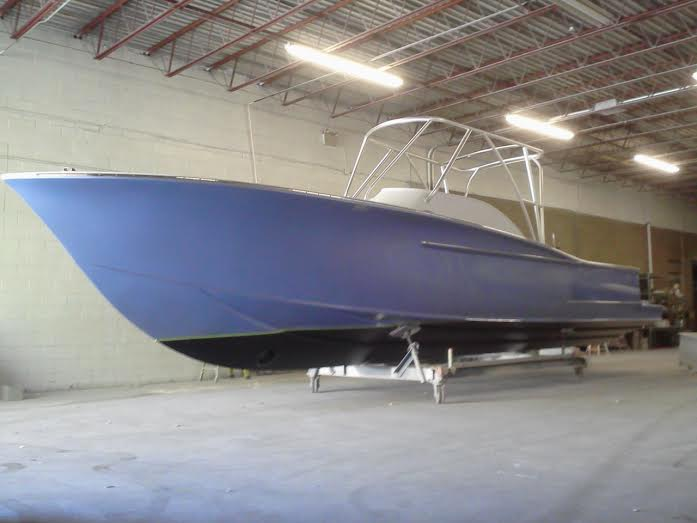 Keep a look out for the 36' Out Island Walk Around on the water this Spring! Copyright 2019 Out Island Sport Yachts. All Rights Reserved.